The world’s most iconic and irreverent quartet of 4thgraders are back! 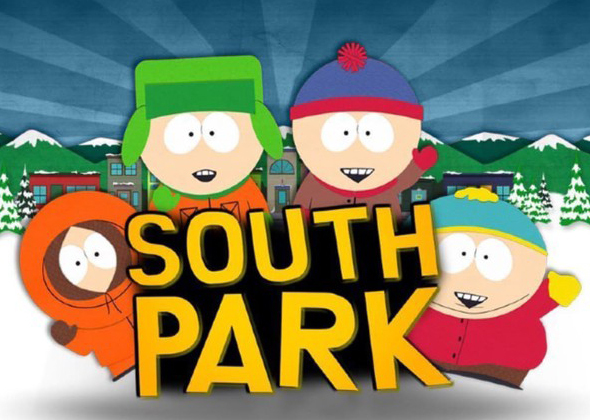 Follow the boys as we jump right back into quiet and dysfunctional South Park to face all sorts of misadventures, from the typical school trouble to the downright ridiculous. Get ready for destruction and chaos as the ragtag roster of characters tackle the craziness of politics, pop culture and societal issues in this highly anticipated brand new season! Guess who’s back? That’s right, everyone’s favourite foul-mouthed 4thgraders are back this October for a fart-tastic 22ndseason! 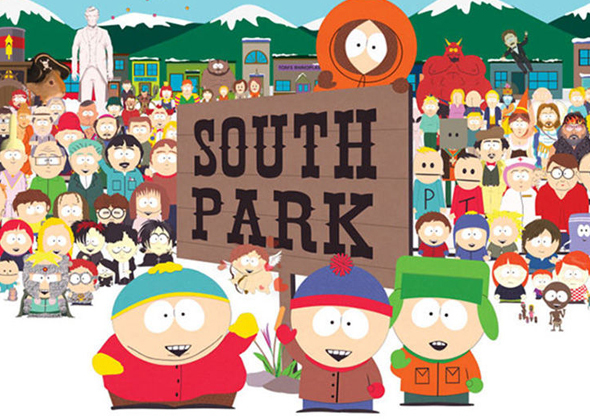 Expect more of the unexpected from the quaint little town of South Park and its roster of eccentric characters! 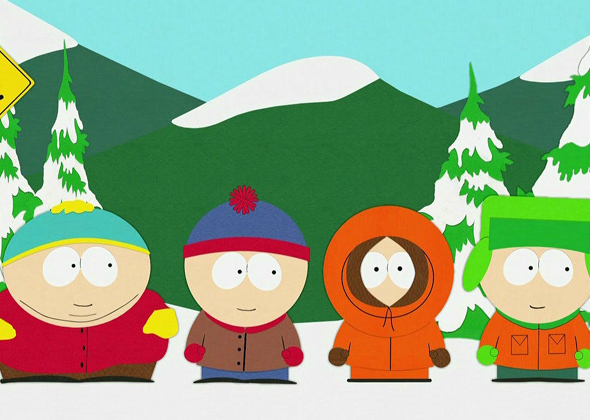 Putting their own satirical spin on things, the Emmy®and Peabody®Award-winning South Park is not afraid of offending anyone – not Trump, not Kanye, not JLo, not Britney. Who are they going to offend this season? Stay tuned for another hilarious season with the most impudent and insolent take on pop culture, political affairs and all facets of society!